with 24 hour access and on-site parking. 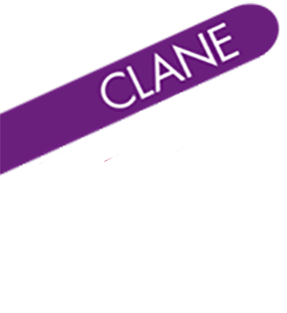 Clane Project Centre (CPC) provides workspace and support services for commercial and community ventures in North Kildare. 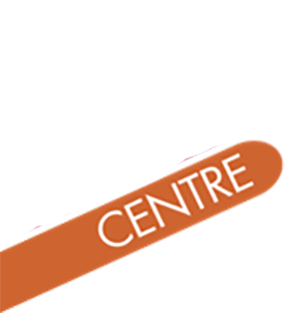 CPC services include hot-desks, offices, industrial units and mentoring for start-ups and small businesses while local groups can avail of social enterprise know-how. 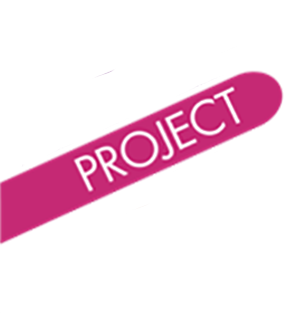 CPC clients benefit from low-cost workspace, high-speed broadband, funding options, motorway access and practical project management help.